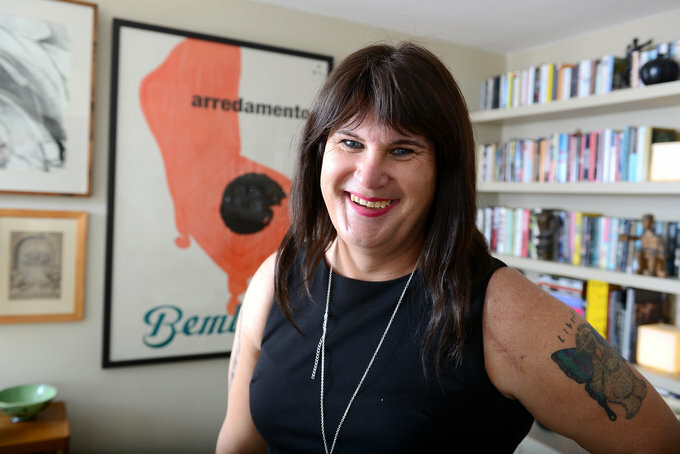 Ex-RAF, motorbike racer, newspaper editor, Premier League football and rock photographer, Parliamentary Candidate, self harm and suicide survivor and transgender. Despite all of this I lived my life in fear, of loss, of failure, of success, of being sad, of being happy, of myself, of being outed, of being loved. Because of these fears, no matter how hard I pushed myself to succeed subconsciously I would self sabotage and stop myself from reaching my full potential. Now I talk about these fears and how I overcame them to be true to and, finally, start loving myself. From my childhood memories of being transgender to post traumatic stress after an incident when serving in the Royal Air Force and a lifetime of pain and fear before finally coming out as transgender in the masculine world of Premier League football. I discuss the fear of change and how we can reframe our experience of fear to enable us to reach our potential, lessons I learnt on the painful road through loss to my ultimate redemption. My aim is to speak to as many groups as possible, small or large, throughout the UK and beyond helping people to overcome fear and reach their full potential. Regularly speaking on overcoming fear in life and business, diversity and inclusion, LGBT issues and sports. I am available to speak to corporate and business events, charities or community groups and I’m available as an after dinner speaker.